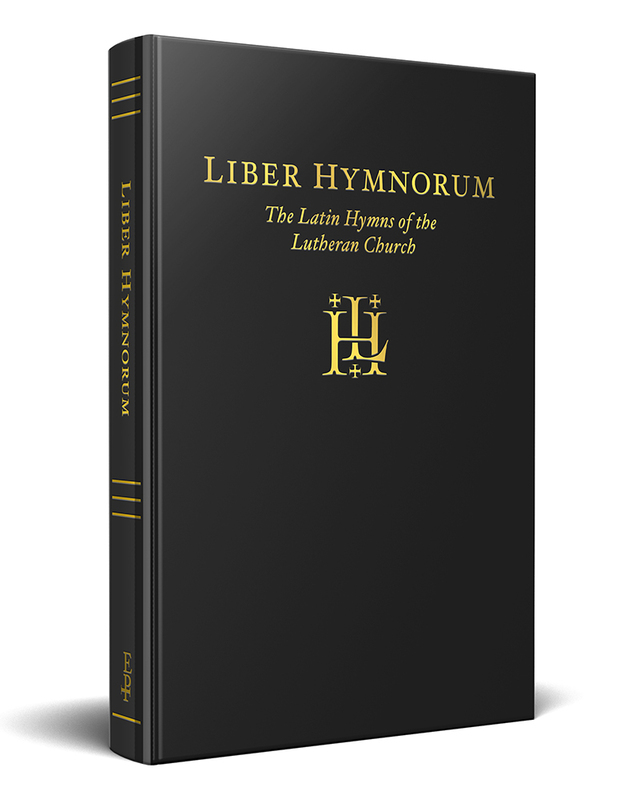 Liber Hymnorum is a collection of hymns taken exclusively from Lutheran hymnals and chant-books of the Reformation and post-Reformation era. It contains the old medieval Latin hymns which Lutheran churches in various parts of Germany still sang at morning and evening prayer with the original Gregorian chant melodies that they used, here with Gregorian melodies with the Latin, and modern notation with the English. It also includes other ancient hymns sung at the beginning of the Divine Service as well as some Latin carols. Liber Hymnorum is two hymnals in one, the first half being English, the second Latin, exactly mirroring the first half in contents and numbering. Each half is arranged in the form of a church hymnal such as might be used for morning and evening prayers, with the hymns keyed to different times of day (evening, night, early morning, mid-morning, noon, afternoon), the days of the week, the seasons of the church year (Advent, Christmas, Epiphany, etc. ), and Christian festivals of apostles and saints, some more generalized, some for specific saints. How did the translation and settings come about? Why are these hymns important? How would this book be used devotionally? How would it be used in a classical education/homeschool setting?